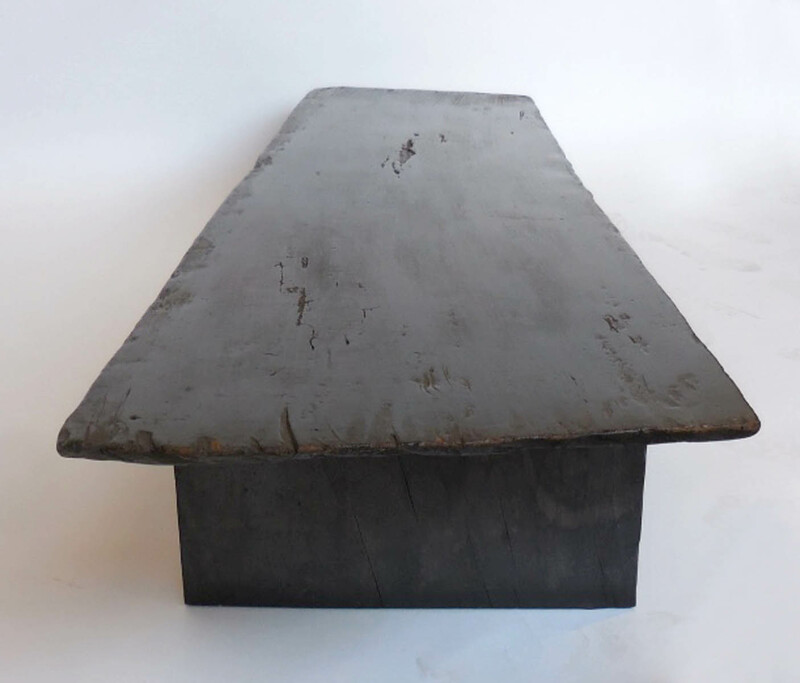 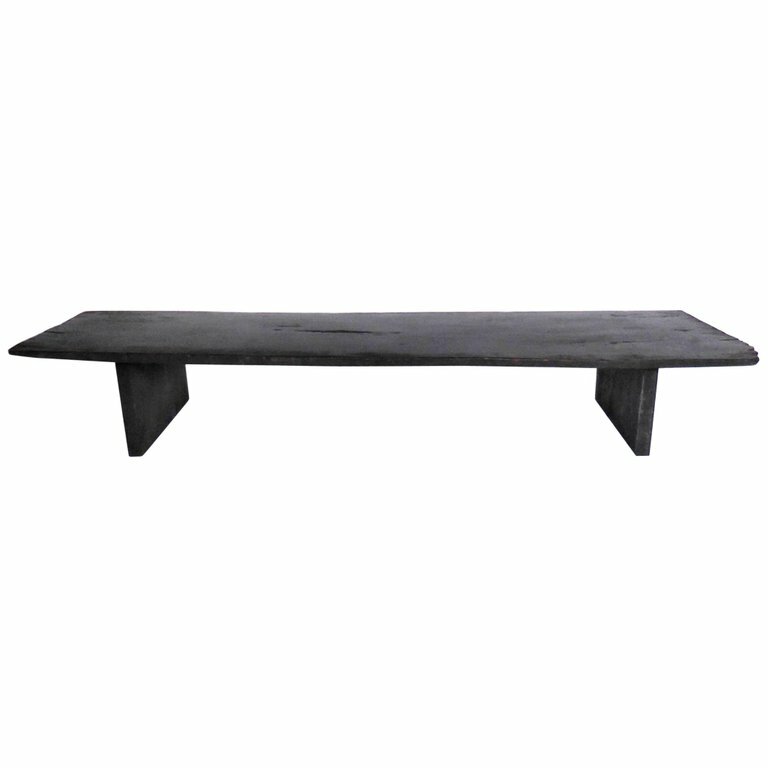 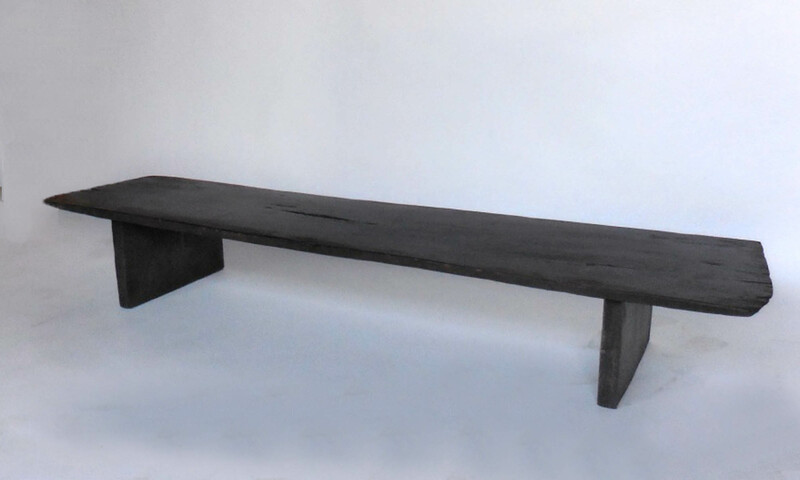 Rustic modern coffee table, low bench or low console, Axel Vervoordt style! 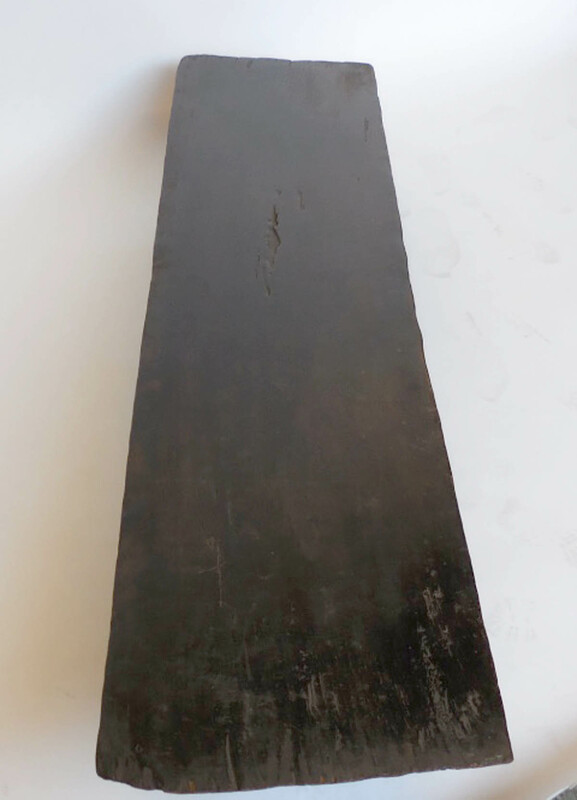 Made from 19th century one wide board plank in a dark almost ebony color. 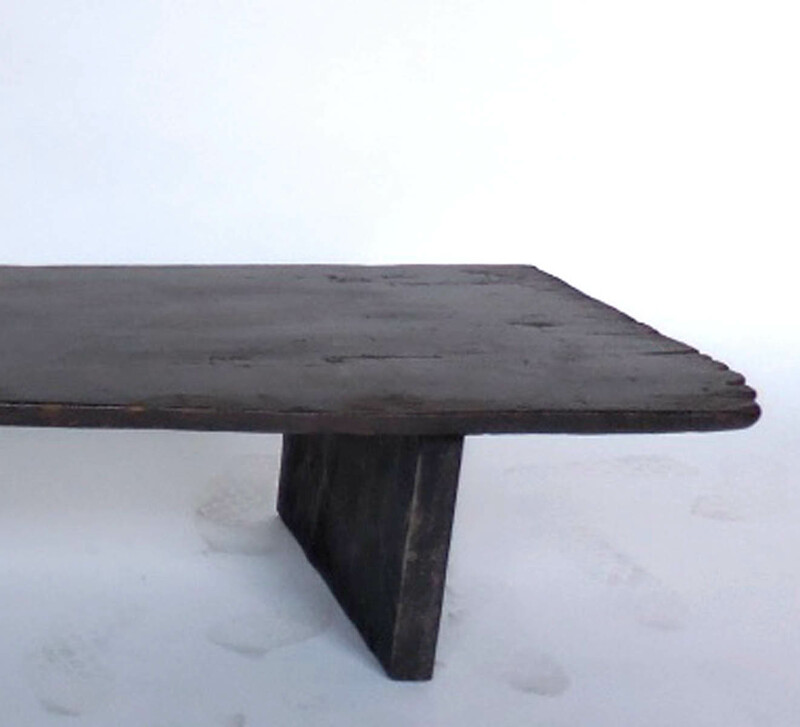 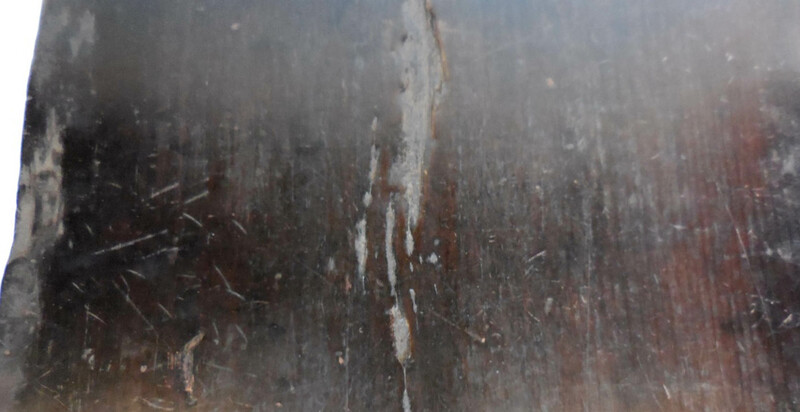 Beautiful patina, modern lines.